ATA Annual Conference is an event dedicated to the interpreters and translators. Whatever your role in the industry is, ATA is the ideal place for dedicated professionals wanting to expand their knowledge and network. Join this show and meet a community of over 1,500 colleagues from all around the world. 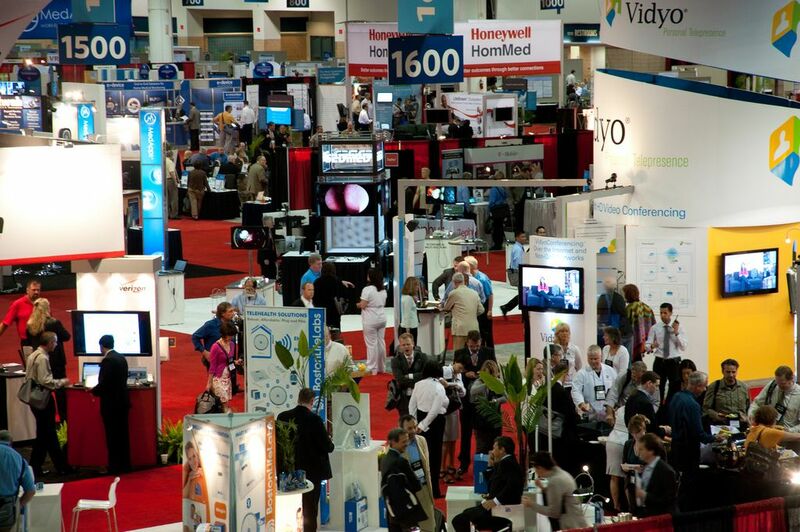 If you're planning on exhibiting, don't forget to contact our team of experts in trade fairs. They will introduce you to the best Stand Design Companies in Miami Beach! We will turn all your ideas into reality! AccessOnTime: a company that provides language services including interpretation in-person / over-the-phone, recorded statements, document translation and transcription and non-emergency medical logistics nationwide. Culturalink, Inc: it delivers a one-source solution for companies seeking interpreting, translation, consulting, and training services. And many others like G3 Translate, Atril Solutions, Conference Rental, 1-StopAsia, John Benjamins Publishing, Kilgray Translation Technologies, Kiva, MateCate, etc. This is your chance to promote your company or yourself as a qualified professional to more than 1,800 attendees, wich are looking for your services and why not, your products as well.